In honor of the 350th anniversary of the arrival of Jews to North America, the Tennessee State Library and Archives in Nashville has organized this exhibit highlighting the life, culture, and achievements of Jews in Tennessee. The items exhibited are almost entirely drawn from the extensive holdings of the State Library and Archives, and include photographs, architectural drawings, family papers, a trademark book, scrapbook, petition, broadside, school book, and other records that shed light on the life and culture of Jews in Tennessee. The first wave of Jewish immigration into Tennessee took place in the nineteenth century before the Civil War. Some of these Jews were merchants and craftsmen from Central Europe. In the late nineteenth century, around 1880, when Jews fled the pogroms of Eastern Europe, many came to Tennessee, and were assisted in Americanization by the more established earlier settlers. Later waves of Jewish immigration to Tennessee include Holocaust survivors and Russian Jews fleeing anti-Semitism. Today, more than 20,000 Jews live in Tennessee. Vibrant Jewish communities exist throughout the state, and items on display in this exhibit attest to the diverse ways in which Jews have contributed to their communities, the state of Tennessee, and the country. For more information please contact exhibits.tsla@tn.gov. TSLA has consulted with the archives of the Jewish Federation of Nashville and Middle Tennessee while organizing this exhibit. The Jewish Federation Archives, located at the Gordon Jewish Community Center on 801 Percy Warner Boulevard in Nashville, is a rich resource for those individuals interested in pursuing more research in local Jewish history. For further information call (615) 356-3242, ext. 1655. 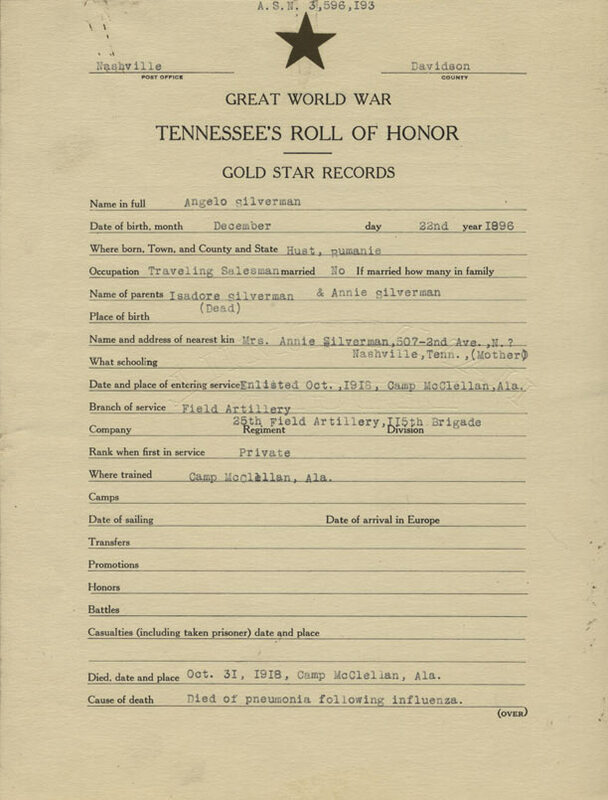 The Gold Star Records contain information on Tennessee soldiers who died of wounds or disease during World War I. They include information about the soldier such as date of birth, occupation, parents, branch of service, and date of death. These records were compiled during the 1920s from information given by the soldier’s families. 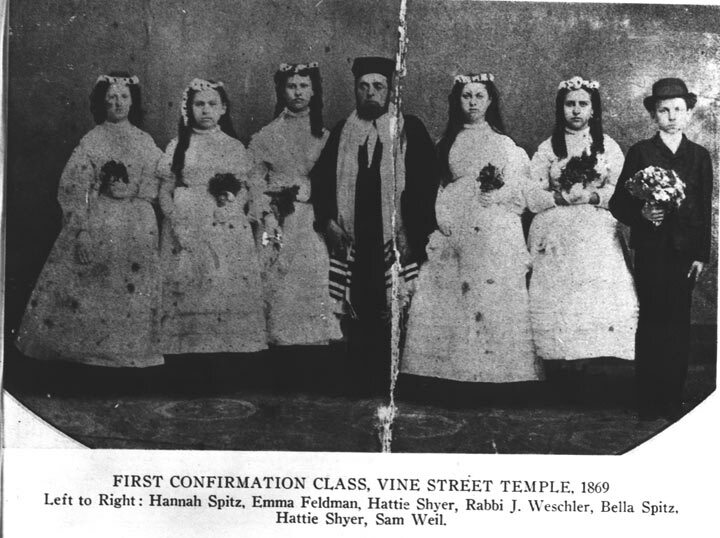 The Vine Street Temple was established in 1876 as a Reform temple. It differed from other, more traditional congregations in that men and women worshipped together and organ music was included in their services. 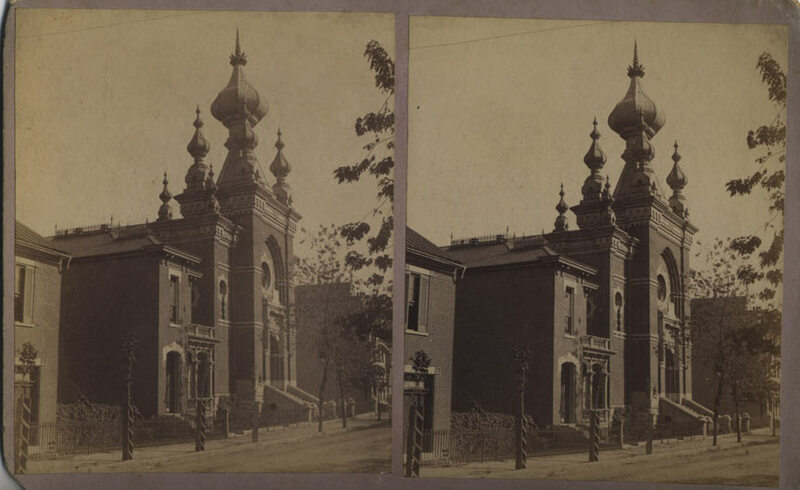 The Vine Street Temple was demolished in 1954, after lightning struck the Byzantine dome. The congregation moved to The Temple, located on Harding Road, which was dedicated in 1955. A historical marker on Commerce Street opposite the Renaissance Hotel commemorates the original Vine Street Temple. Introduced in 1851, stereographs were a popular form of photography in the United States from 1858 to 1905. 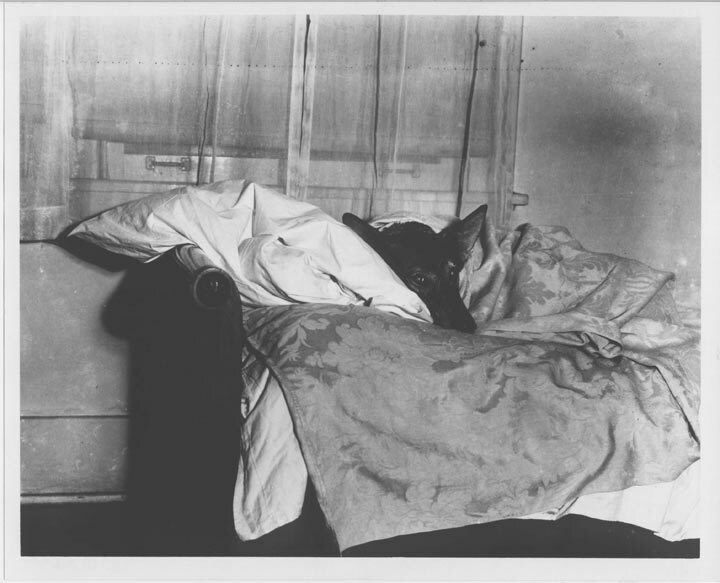 The photograph would have been examined through a stereoscope, which gave a three-dimensional view of the photograph. 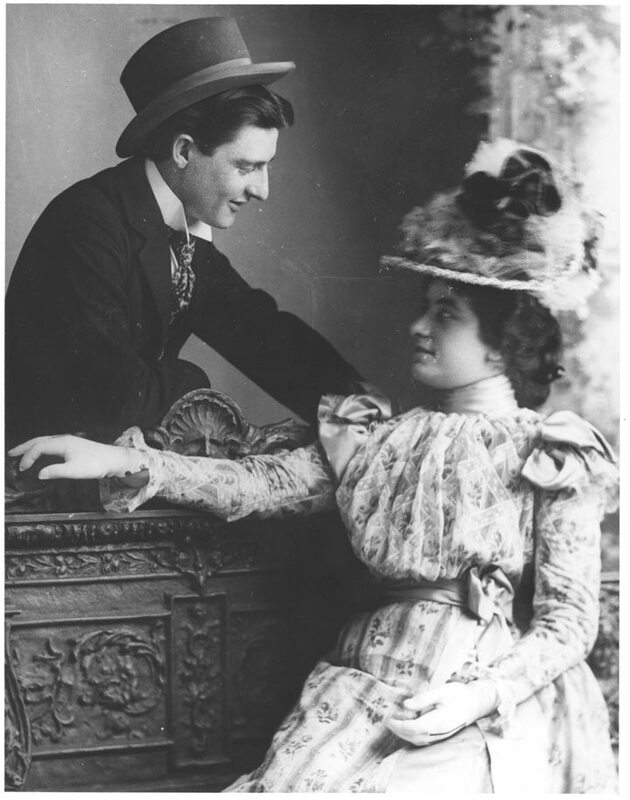 They were a source of popular entertainment for middle and upper-class families before the era of television and film. 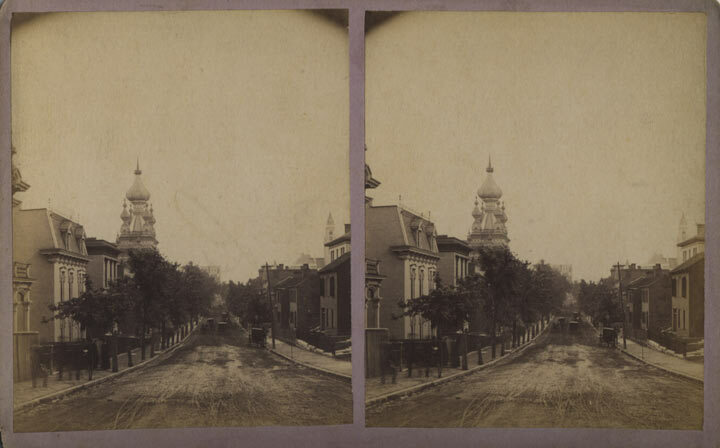 Beginning in the late 1860s, they were frequently published in series; these two views of the Vine Street Temple were a part of a set of images of Nashville, Tennessee, and its vicinities. "It was glorious−just the dog and a leather strap−linking me to life". Bromberg was born in Crockett, Texas, in 1873, and came to Nashville in 1892. He graduated with honors from the Medical Department of the University of Tennessee in 1895. He interned at the Nashville City Hospital and eventually worked with the University of Tennessee and Vanderbilt University medical faculty. He was a delegate to the AMA and was secretary of the State Medical Society and secretary of the Nashville Academy of Medicine. 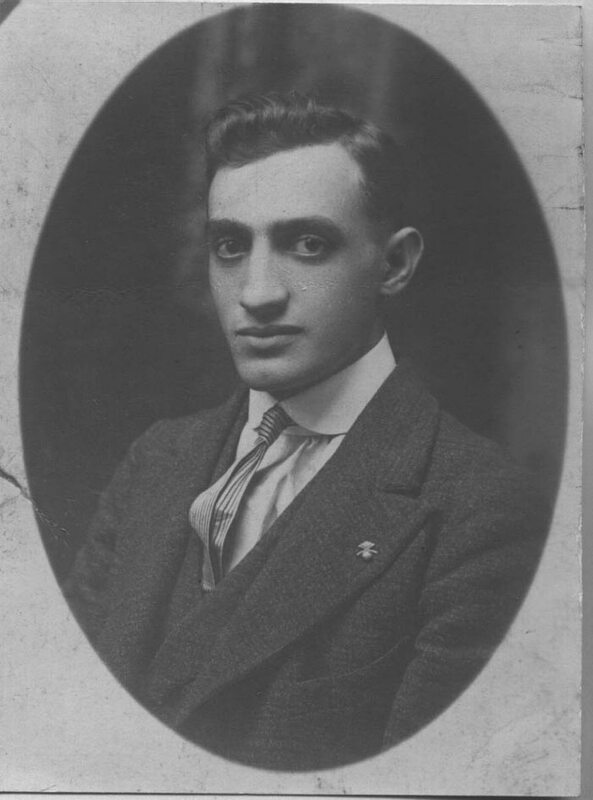 He was a sports fan who was active in the YMHA and the Vine Street Temple. He died in 1939, leaving no children. This photograph shows the Ryman Auditorium, but the small house next to the famous auditorium was used as a shul, which is the Yiddish word for synagogue. The group who eventually used this shul began as the Hungarian Benevolent Society in the 1870s. In 1905 they were chartered as (the Orthodox) Congregation Sherith Israel (Remnant of Israel). They purchased this private residence at 118 Fifth Avenue North. 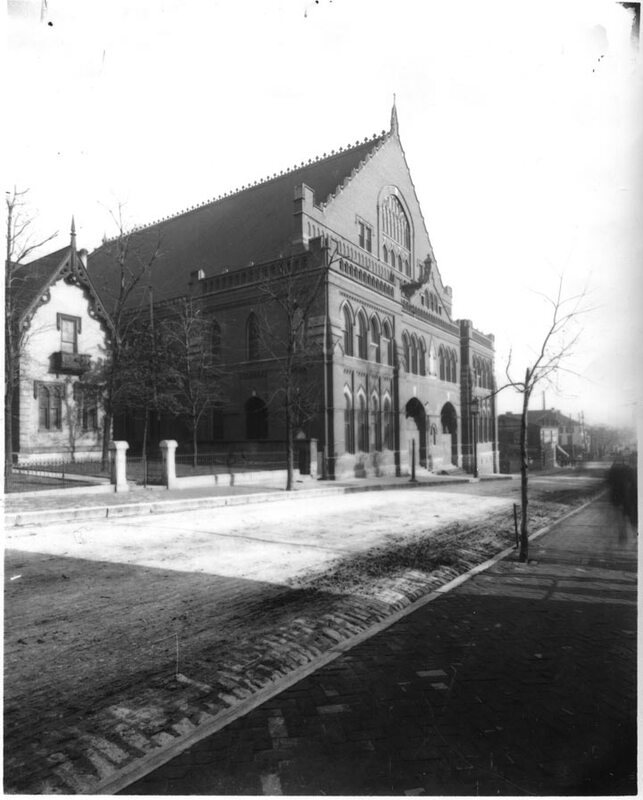 In 1920, the house was demolished and the Fifth Avenue Synagogue was constructed for worship on the site. On May 2, 1948, a cavalcade of cars brought the Torahs from the Fifth Avenue Shul to the present site at 3600 West End. The present building, known as Sherith Israel, was completed in the 1960s. B’nai Yeshurun was the first Reform congregation in Nashville, established in 1864. Pictured, left to right, are Hannah Spitz, Emma Feldman, Hattie Shyer, Rabbi Weschler, Bella Spitz, Hettie Shyer, and Sam Weil. 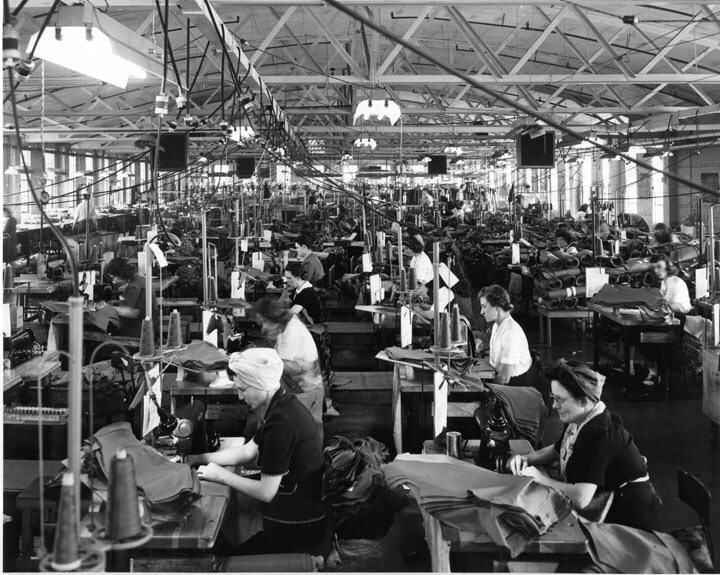 The May Hosiery Mill in Nashville was founded in 1908 by a German-born Jew, Jacob May (1861-1946). May came to America in 1879 and started working as a peddler; he moved to Nashville to make a bid on a Tennessee prison labor contract. Employing fifty men for fifty cents each a day, he opened the Rock City Hosiery Mills in the old Church Street penitentiary. Later, he opened the May Hosiery Mill on 424 Chestnut Street, which supplied socks for companies such as Marshall Field, Montgomery Ward, and Spiegel. The building still stands today, but is now used for art studios and various small businesses.